Add function and beauty to your property by turning to the Amish barn builders that Pennsylvania homeowners, farmers, and business owners routinely trust. At J&N Structures, we specialize in an approach to construction that includes the kind of attention to detail that produces results designed to last for decades. Whether you’re a first-time customer or you’re looking to replace an older barn or structure, our Amish barn builders are here to help. We’re proud to be the Amish barn builders PA that property owners, many of whom may very well be your Keystone State friends and neighbors, already turn to for their outdoor structure needs because we make customization easy and stress-free from start to finish. From dimensions and style to hardware selections, you’ll have plenty of barn options to choose from when you put our Amish barn builders to work for you. With roofs alone, we offer a variety of shingle colors. 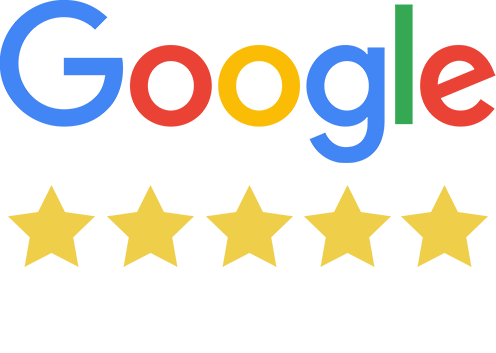 You’ll be equally pleased with our metal roof and stain color options. Whether you’re looking for Amish built barns with chew guards, service doors with windows, or electrical connections, we’ve got you covered. You’ll also be able to have stalls set up with a layout that’s just right for your equine residents. Furthermore, we can ensure there’s enough open space to allow for convenient movement. Also, partitions, doors, lofts, and windows can be conveniently placed based on your preferences with accessibility and view. Our seasoned PA horse barn builders can also accommodate you if you wish to have our team add on to an existing structure on your Pennsylvania property. Speaking of add-on potential, you’ll appreciate the fact that we have a modular approach to barn construction. This means our custom horse barns can be easily expanded at a later point if you need more room without having to worry about construction hassles or limitations. Take a moment to check out our project gallery to see what kind of results you can expect from our skilled Pennsylvania custom horse barn builders. Pennsylvania’s Leading Amish Barn Builders – and More! While our specialty at J&N Structures is barn construction, you can also call on us if you need a customized storage shed or garage. In fact, we offer a wide range of one-of-a-kind outdoor structures – all of which are designed and built with optimal quality and maximum flexibility in mind. What you’ll end up with is a top-quality Amish-made barn, shed, garage, or specialty building that perfectly fits in with your property’s features. Our custom built barns are constructed with client needs in mind. You’ll have the opportunity to let our highly motivated team of PA horse barn builders know exactly what you want. Even if you are limited on space, we can recommend appropriate solutions. If you have existing barns or other outdoor structures on your property, we can direct you towards design options that blend in well with what you already have. 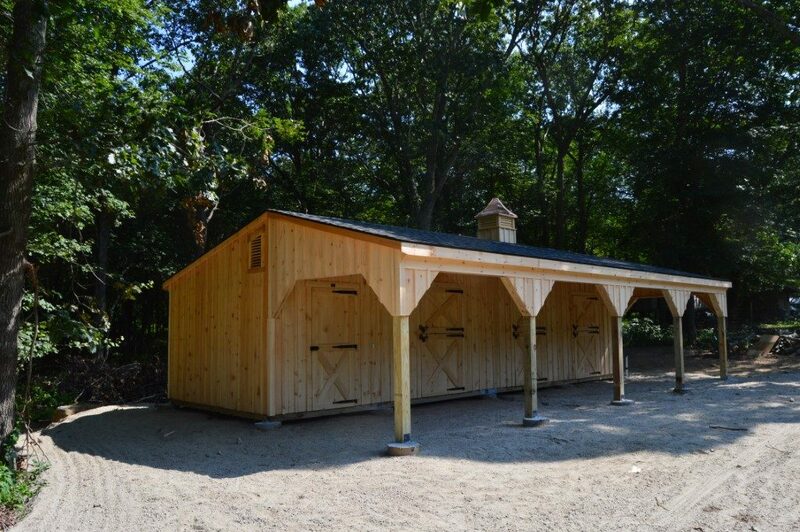 Our custom horse barn builders take pride in their work. And this will be evident when you see the results after you’ve made your selection. Custom barns can be especially appealing for our Pennsylvania customers because of the abundance of rural beauty and lush countryside that’s found throughout the state. What’s more, our Amish-built structures and custom buildings are reasonably priced and characterized by an unmistakable Amish style that has been appreciated by PA property owners for generations! We are established horse barn builders with a passion for putting customers first by creating durable, attractive, and highly functional and versatile structures. One of the first things you’ll notice about our custom horse barns once they are set up on your Pennsylvania property is the attention to detail that goes into our work. Regardless of your location in the beautiful and historic Keystone State, you can take comfort in knowing that your animals will be comfortable, safe, and secure. You’ll also appreciate the way our custom horse barn builders incorporate traditional Amish styling into the designs we offer. While you’ll be able to enjoy a rustic and nostalgic look with any of our structures, rest assured that our barns are also designed to stand the test of time! Contact a Pennsylvania J&N Structures’ dealer today to enjoy the many benefits of top-quality Amish built barns.